Brand Licensing Europe 2018 brought over 280 leading Brand Owners, 7,500 plus Retailers, Licensees and Manufacturers to Olympia London for the only pan-European event dedicated to the licencing and brand extension. The theme for 2018 being Food & Beverage offered a modern and current feel to the popular event, with initiatives including Keynotes, Seminars, Celebrity Appearances, Cook-offs, Demos and the opportunity for Stand Sampling. 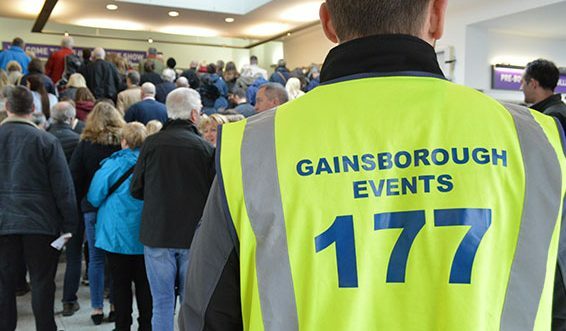 Gainsborough Events Management returned as the Leading Security Contractor during Brand Licensing, with our staff offering event knowledge and experience. Gainsborough’s responsibilities on site range from running a Control Room facility, Patrol Officers, Static Guarding, Access Control, each Team managed and Supervised to guarantee a dedicated and successful delivery. 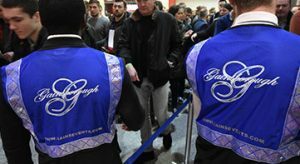 Gainsborough Events Management Ltd are proud to count themselves as part of the Brand Licensing Team and were happy to celebrate the Events 20thAnniversary.